Loveable, scatty, beautiful, bubbly Katie: with her huge sense of fun and innate kindness everybody thinks she's adorable. Well, everybody it seems but Sam. Sam is anything but bubbly. His surly personality is the complete opposite of Katie's, and, over the six years she has known him for one thing has become clear to Katie: Sam cannot stand her. Katie may be bubbly and bright but unfortunately her past is not, and it's started leaking into her present. 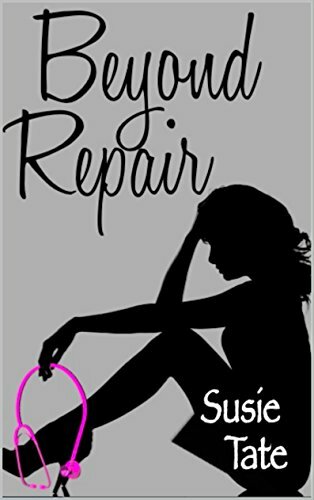 She hides her fear from her friends as they have problems of their own, but when Sam finds out the potential danger she's in, for some reason he is furious. Sam knows he should stay away from her but he simply can't stand by if Katie is in danger; he can't allow her to be hurt. Unfortunately there are other ways to be hurt, and by getting closer to Katie, Sam may inflict more damage than her past ever could.